Today we were shopping and Danielle decided to check out all the clothes Duffy’s owns. We came to the conclusion it’s a lot he has 15 different outfits as you can see below. The most beautiful one is the Cape Cod Carolers outfit Sander brought back from Tokyo last year. Feel free to leave a comment and tell which one you like most! And since Duffy felt lonely we got him a girlfriend, ShellieMay from Tokyo. She is a bit newer and doesn’t has so much clothes which is also caused by the fact that her clothes are only available at the Tokyo Disneyland Resort. What is nice is that most of her outfits match with outfits Duffy owns. Often we get questions about how we get so many photos with the 2 of us together during our Disney vacations. 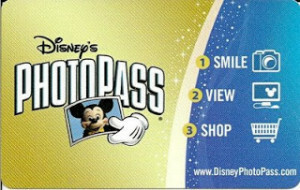 That answer is very simple in both the Disneyland Resort and the Walt Disney World resort they have a service called the Disney PhotoPass. Disney has photographers on special places throughout the resort like character pots, nice views and character dining locations. These so-called PhotoPass photographers make pictures from which are afterwards available online. To see them online you will get a PhotoPass which holds a unique code with which you can add the PhotoPass photos to your account. 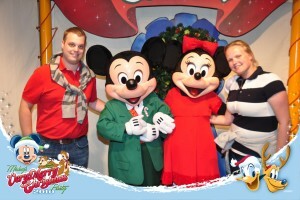 At this PhotoPass portal you can edit the photos by adding frames, autographs, cropping, changing the colour and more. So far everything is for free but as nothing comes for free there are costs involved if you want to have prints, digital photos or photo gifts. For us we think the best value we get is when pre-ordering a PhotoPas CD which means you get all the pictures including all the edited pictures for one fixed price, and with all I mean all. Up till last year you needed to order the CD (shipment costs only), but since last year you are also able to download them directly. And Disney is adopting the digital world to the maximum. They have something new in Walt Disney World called the My Disney Experience where you can start planning your trip online. Theme-park tickets have a RFID chip integrated to access the parks and to use the FastPass+ system. It even possible to give you a more personalised Disney trip if you want. In addition you can also start planning your trip online and manage your tickets, FastPasses, showtimes from an App for either iPhone or Android to manage things online during your vacation. And before people start to think how can Disney expect that visitors are paying money to be online during their trip in all 4 major theme-parks and Downtown Disney there is a complimentary wireless internet access available. 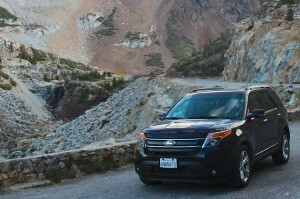 It’s also possible to manage everything at once for the entire family you are visiting with. After reading about all this digital enhancements and having our PhotoPass+ ordered we did like to make some diner reservations online and through the iOS app. We have reserved a Character lunch at the Tusker House Restaurant in Animal Kingdom and at Hollywood & Vine in Disney’s Hollywood Studios. After checking out the menu’s I already have an appetite! As our vacation is coming nearer and nearer we needed to arrange some more things for our vacation. The first and maybe the most important thing to do was arranging a mobile internet connection, the experience with the sim-card from KeepGo in New York City was great and the price was right so we decided to go for them again. Be aware that you get the best prices only when you login from the Netherlands or Belgium. In Germany prices quoted are about double as high. Readers might wonder why we want to be online during our trip but, it’s all about the vouchers, coupons and social media actions. Now it seems like everything we need is booked…although we still need the theme-park tickets. Where do we’d like to go when we are in the Greater Orlando area? Yes we go to Walt Disney World. But what ticket do we need to buy? 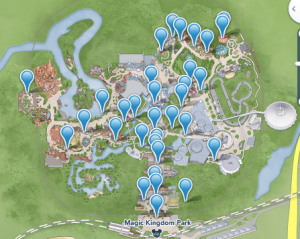 First we needed to determine how many days we would like to visit the Walt Disney parks, or we would access the water parks and or we’d like to change parks during the day. So with this facts there were only 2 kind of tickets. One would be the 21-day Ultimate tickets which is only available for residents from the Untied Kingdom, Ireland and Europe the other one would be the Premium Annual pass. Both give you full access to Magic Kingdom, Epcot, Disney’s Hollywood Studio’s, Animal Kingdom, Typhoon Lagoon, Blizzard Beach and DisneyQuest. The difference between both is that the Premium Annual Pass has free parking included, parking costs 15$/day. And the price difference between both tickets is about the same as the parking costs for 16 days. In addition you get also some discounts in selected stores and restaurants and special events with the Premium Annual Pass. So we decided to order one 21-day ultimate ticket and one Premium Annual Pass so we can go to the parks every day without having to think about the costs for parking. In 2010 there were days we only went to the parks for a couple of hours in the evening to watch the nighttime entertainment or enjoy the Food & Wine festival in Epcot. 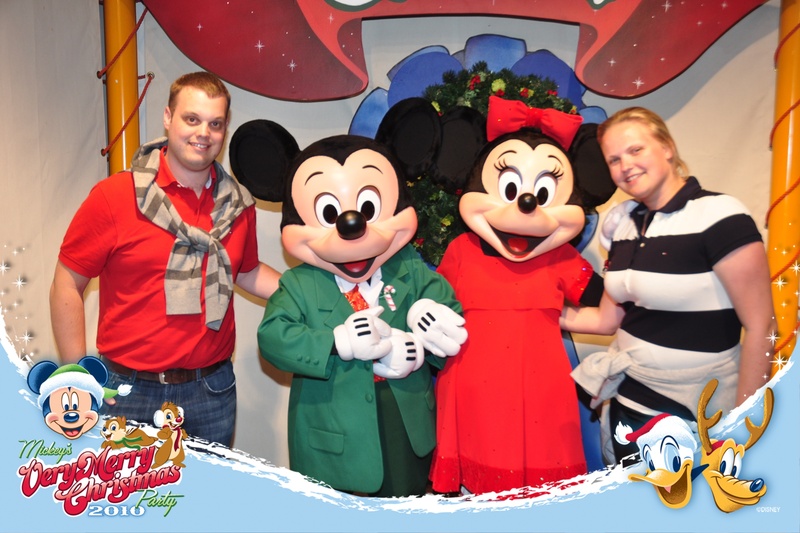 And if that’s not enough we also ordered special event tickets, this time we’ll go Mickey’s Very Merry Christmas Party, we can’t wait to have hot chocolate and christmas cookies at about 25°C while listening christmas music! Other things we might like to do is visit Legoland Florida since we both have never been to a Legoland theme-park. And maybe we’d like to visit SeaWorld since a new ride has opened there with some technology I know pretty well…but I’m not sure or only that is enough to visit SeaWorld again.